We are happy to announce 🔊 🔊 that WHYFARM is 1 of 15 winners for the Misk Global Challenge 2018. 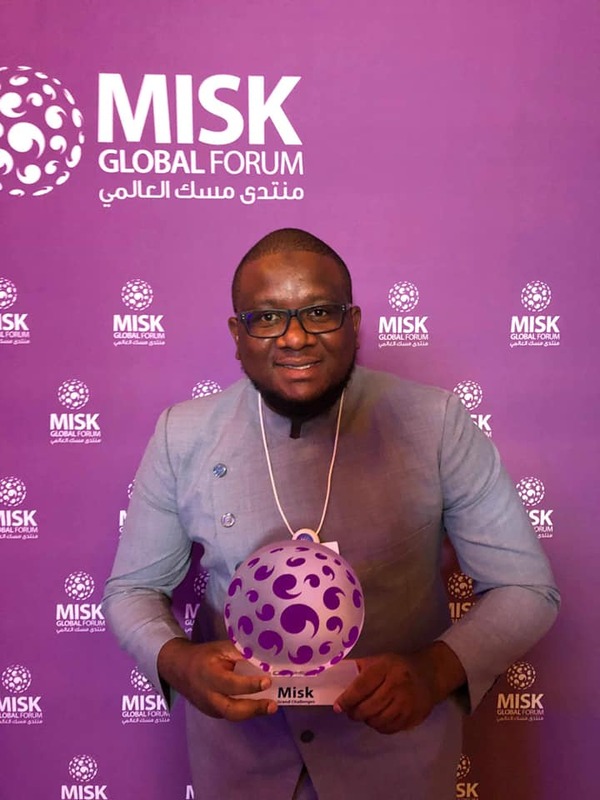 The award was given at the recently concluded Misk Global Forum held in Riyadh ,Saudi Arabia at the Four Seasons hotel. The Misk Global Forum is an ongoing platform that brings young leaders, creators and thinkers together with established global innovators to explore, experience and experiment with ways to meet the challenge of change. Stay tuned for developments on our award and the AGmazing projects we’ll be executing in 2019, 2020.